Generally, U.S. citizens and permanent residents can sponsor their spouse, children, siblings, and parents for a green card. However, most family members have to wait until a green card is available to them before they can enter the U.S. as a permanent resident. The wait can be months or years depending on the green card demand for each given month. 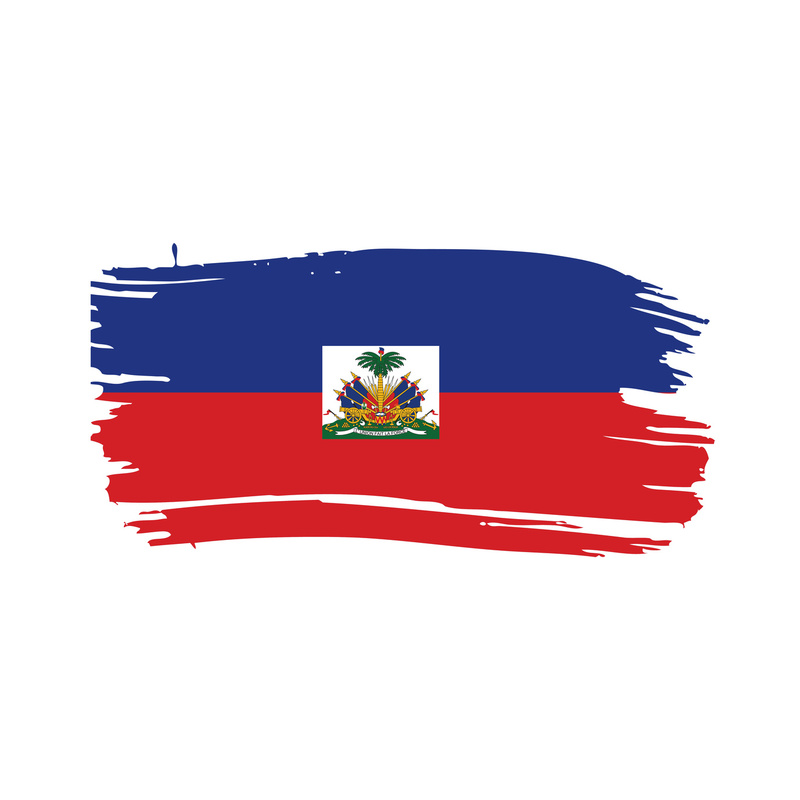 To ease this burden for those waiting in Haiti, the HFRP Program will allow individuals who have already had a family-based immigrant visa petition approved, but are waiting for an available green card, to enter the U.S. up to two years prior to a green card becoming available to them. We do not have specifics on how this two year period will be measured, but the government has stated that it will release more information by the end of the year. Those who may be eligible for the program should note that the government is not currently accepting applications for the program and will begin contacting those eligible in early 2015 with instructions regarding how to apply for HFRP. Once paroled into the U.S., these individuals can also apply for work permits so that they can work while waiting for a green card within the U.S. The idea for the program was spurred by the devastating earthquake in Haiti in 2010 and has the support of a bipartisan group of Congressmen. Deputy Secretary of Homeland Security Alejandro Mayorkas has also stated that “[t]he rebuilding and development of a safe and economically strong Haiti is a priority for the United States” and that the program “supports broader U.S. goals for Haiti’s reconstruction and development by providing the opportunity for certain eligible Haitians to safely and legally immigrate sooner to the United States.” The program also is viewed as a step towards more significant executive action to be taken by the Obama administration after the upcoming elections. If you think you or a family member may benefit from this program and have questions, please contact an attorney at Minsky, McCormick & Hallagan P.C. to schedule a consultation.